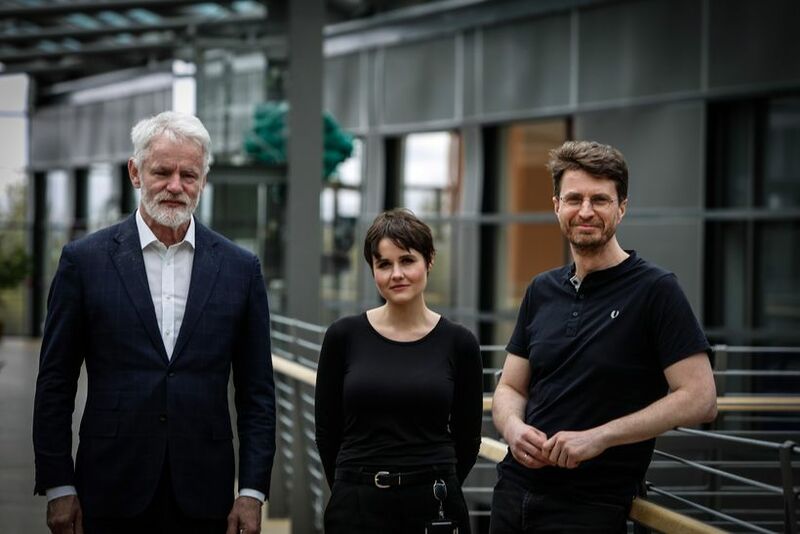 In a study published today, scientists at deCODE Genetics report new findings about the founding of the Icelandic population, and its subsequent evolution, based on ancient DNA. The study appears today in the online edition of Science. Iceland was settled around 1100 years ago, at the height of the Viking age. By sequencing the genomes from 25 ancient skulls dating to the first generations of settlement, and comparing them to genomes from the contemporary inhabitants of Iceland, Scandinavia and the British and Irish Isles, the deCODE team was able to demonstrate that most of the settlers were of unmixed Norse or Gaelic ancestry. Some were already admixed on arrival to Iceland, and presumably originated from Viking settlements in the British and Irish Isles. Norse ancestry in Iceland increased from 57% at the time of settlement to 70% today. This change may be explained by less reproductive success of Gaelic settlers, many of whom were taken to Iceland as slaves. Another contributing factor could be later immigration from Denmark. A striking finding of the study is that as a result of genetic drift, contemporary Icelanders have diverged from their ancestors in Scandinavia and the British and Irish Isles, while the Viking age settlers are effectively indistinguishable from modern representatives of these source populations. Finally, the new study reports the first discovery of an individual with Klinefelter syndrome based on ancient DNA. "The mixing of populations and the colonization of new lands are recurring themes in the spread of humans across the globe during the last 70 thousand years," said Agnar Helgason, an author of the paper. 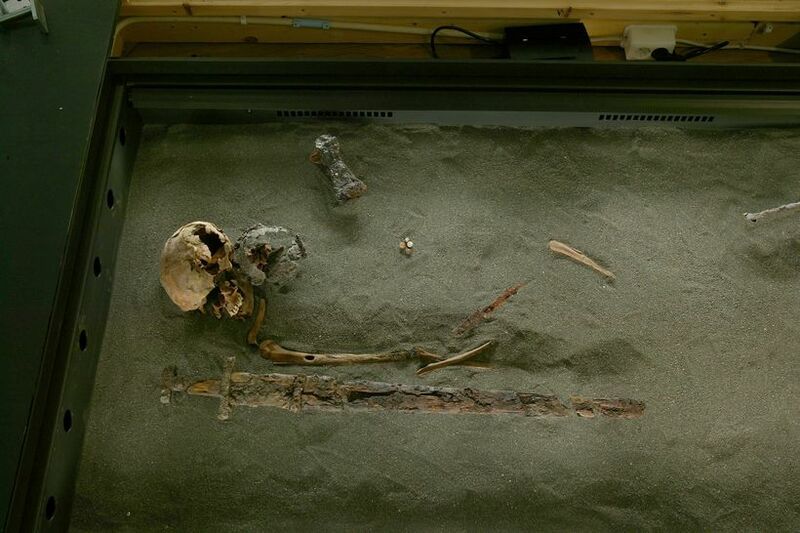 "Our study of DNA from the teeth of Viking age Icelanders provides the first in-depth investigation of how a new population is formed through admixture." "Repeated famines and epidemics led to a substantial loss of sequence diversity from the Icelandic gene pool, causing it to drift away from its source populations in Scandinavia and the British-Irish Isles," said Kári Stefánsson, CEO of deCODE and an author on the paper. "This is a fascinating example of how a population is shaped by its environment, in this case the harsh and marginal conditions of medieval Iceland. It is also another demonstration of how our small but well characterized population can continue to make important contributions to understanding the fundamental genetic and evolutionary processes that shape our species."